With an adventurous personality and a passionate soul, Michelle controls the Foundation’s daily operations as our Chief Operating Officer. 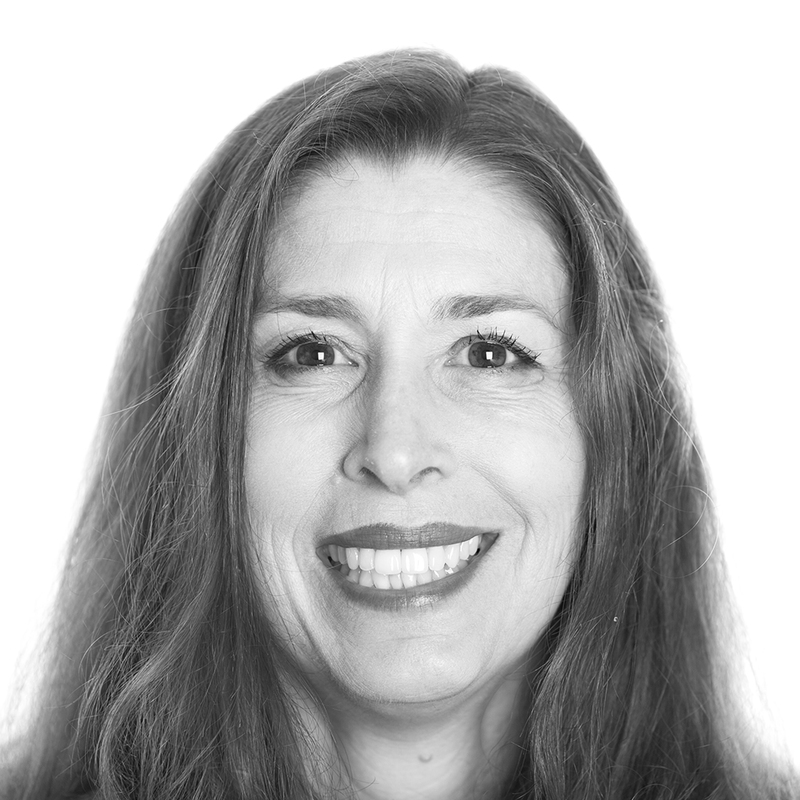 Michelle began her Surfrider journey as an intern in 1993, and has become an irreplaceable part of the organization. In addition to her duties of operational controls, business metrics and counsel responsibilities, Michelle works closely with the CEO to insure financial strength and operating efficiency. Her home base of Laguna Beach promotes her strong connection to ocean protection – she loves surfing, paddle-boarding, experimenting with infused spirits, inventing new products and hanging out with her dog Vincent (Van Gogh).